Ensuring the earthing for an operational HV installation will fulfill expectations should it be required to dissipate fault energy is an obligation which requires regular attention. This course outlines how to assess the condition of an earthing system and its suitability to an environment of changing conditions and requirements. This one day course will provide a comprehensive treatment of the principles and practices used in the regular assessment of earthing system condition. Demonstrations of practical integrity test methods. This is a practical course designed for technical staff who are involved with the maintenance and testing of earthing systems. It is relevant for all industries and all sites that include high voltage substations and power systems. The course provides essential awareness and practical experience for all involved with the inspection of electrical power systems earthing. Earthing system description – What is an earth grid? Who owns them? What do they look like? Earthing system function – What risks do earthing systems control and what risks do they pose themselves? Performance – What do earthing systems do and how do they do it? What is a failure? How is performance assessed? Condition – Earthing system integrity and its impact on performance. Assessment by inspection, both visual and physical. 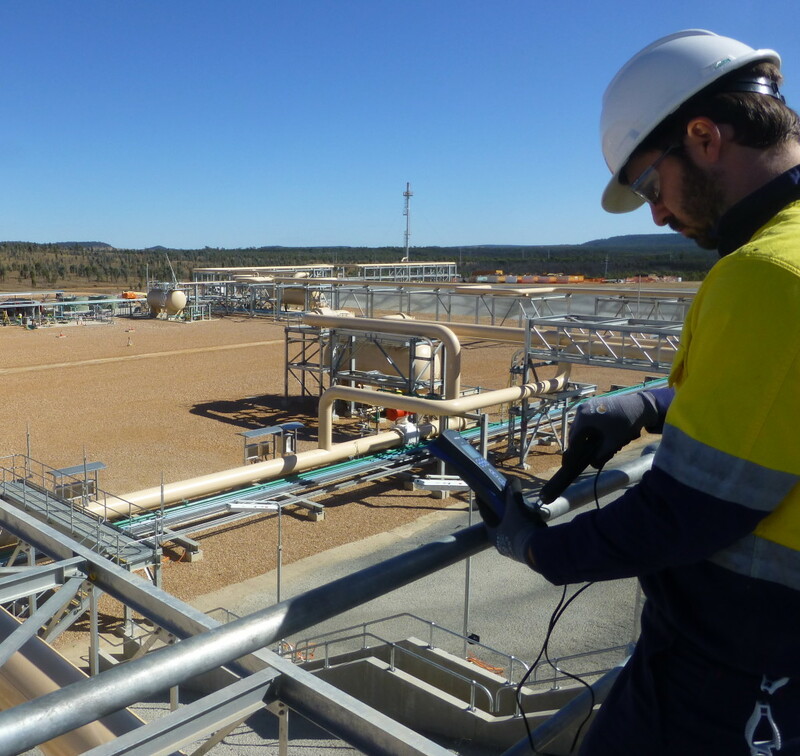 Assessment by test – mechanical, visual & electrical inspections. Participant Assessment – By Demonstration and Test.